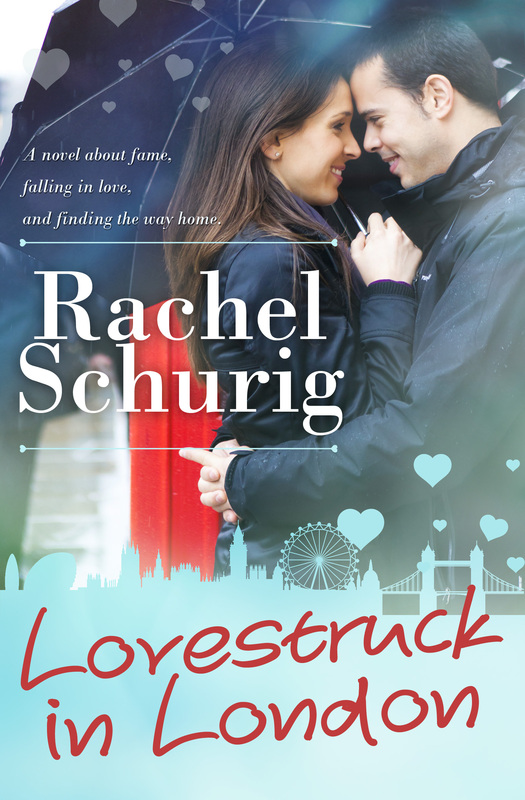 This entry was posted in Uncategorized and tagged barnes and noble, Cheap ebook, chick-lit, chicklit, contest, ebook, fame game, gift card, iTunes, kindle, London, Michigan, nook, red carpets, romantic comedy, sale, Three Girls, Three Girls Series by rachelschurig. Bookmark the permalink. Great choice, that’s one of my favorite books! Just one?! Jack Sheridan from the Virgin River series. I haven’t read that one, Jill, but I’ll check it out! I love you Rachel! This book sounds fantastic! My fave lit character…. Hmmm…. Three way tie between Atticus finch, the morph of Lizzie Bennett and Bridget, and Stacey McGill. This is the best answer ever, lady. I’m so excited for your latest book Rachel! Although my free time is few and far between with a new baby, I’m hoping to sneak in a little reading soon. Picking one literary character as my favorite is just too hard to do though! I hope Liam is doing great and you are getting some rest! My favorite character is Noah from The Notebook! Good choice, Mary. And Ryan Gosling is so ridiculously gorgeous playing him! Awesome! I can’t wait to read it! 🙂 I don’t know that I have an all-time favorite character, but right now I really enjoy the characters of Tris and Four in the Divergent series. I hope you like it, Kristina! I LOVED the Divergent series. Can’t wait for the new one! Hi Rachel! I loved the “Love Story” books and now I’m starting on the “Three Girls” series. My favorite literary character is Lucy Honeychurch from A Room with a View. Best wishes on the new book! I’m so glad you liked the Love Story books! I hope you enjoy Three Girls. I haven’t read A Room with a View. I have a feeling this contest is going to make my To Be Read pile much larger! I love both of those characters! The main character from this book is named after Lizzie Bennet. There are lots of Pride and Prejudice references in the book–it’s my favorite! Congrats on the upcoming release! You rock, girl! I’m participating for my mama here because I know she’d love to refill her Kindle with some good reads. 🙂 One of my favorite literary characters is definitely (and appropriately timed) Jay Gatsby. Ooh, good choice! Have you seen Gatsby yet? Oh I want to but it hasn’t come out here yet. 😦 I think today’s the day, actually! Did you find time in your busy pubbing sched to see it? Awesomeness? If I had to pick just one, I would pick Tom Sawyer. I love his desire to be free and still in the end knows how important family is. I couldn’t resist picking two…..
Love em both! Thanks for commenting, I have you entered to win the $25 gift card. Good luck! It is a really hard question to answer, isn’t it? :) I have you entered to win the $25 Amazon gift card. Ryan, from your books. I want a friend like him. Aw, thanks! I love Ryan:) I have you entered to win the gift card, good luck! I’m not sure I could pick a favorite, but I’m currently rather attached to Kellan Kyle from the books by S.C. Stephens.